LEHIGHTON, Pa. - Sept. 10, 2018 - PRLog -- DealerWorld, an in-house full-service advertising and performance agency for automotive dealers, announced today that it has hired Hunter Swift, former Director of Strategy & Sales Development at DealerSocket, as the company's new Vice President of Sales & Client Relations. Hunter will be responsible for leading all the company's sales activities and continuing the growth of the company. Hunter Swift has over fifteen years of experience in the automotive industry. For the past thirteen years, he has worked at DealerSocket, a leading CRM company for automotive dealers. Mr. Swift has an outstanding track record of success in building relationships, building sales teams, creating brand awareness, training salespeople and helping dealers. Hunter has a strong presence and solid reputation in the automotive industry. Prior to DealerSocket, Hunter gained his automotive and sales experience working at an automotive dealership in Southern California. Mr. Swift earned his bachelors degree in Business from Pepperdine University's Graziadio School of Business & Management. "We are excited to welcome Hunter to the Dealer World team with his incredible experience as a brand builder and sales leader," said Troy Spring, CEO and Founder of Dealer World. "I spent the last 6 years aggressively building the infrastructure to handle the growing client list that came mostly organically and through referrals. Scaling the business beyond my personal bandwidth has been tough. Much of the industry does not know our growth and overall footprint in the automotive space. We have brought in one of the country's best, Hunter Swift, to continue the growth of the company and share our story while I pay attention to the client base that has been so loyal. 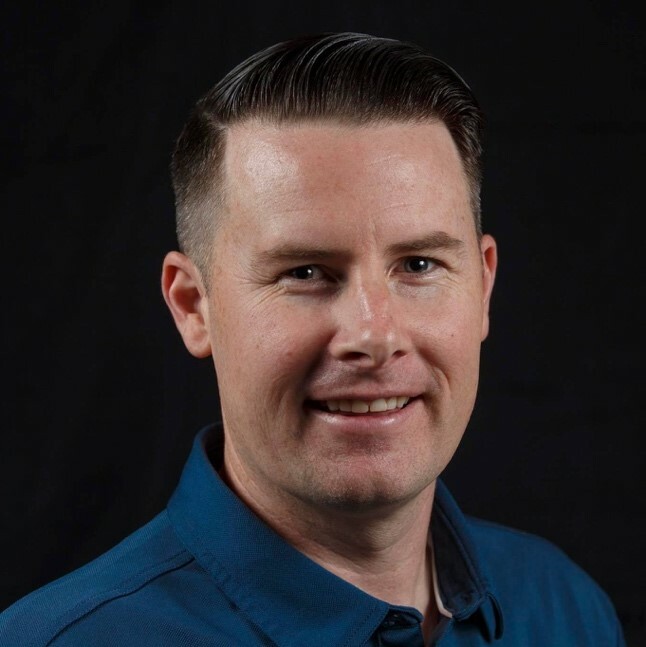 Hunter Swift said, "Troy Spring has an impeccable reputation in the automotive industry as someone with integrity and a sincere desire to help dealers. He has built a winning team, created loyal customers, and proven to help dealers drive more traffic and to sell more cars. I am glad to be on board." Dealer World is a formula-driven, full-service advertising and performance agency based in Pennsylvania that is accountable for driving traffic and leads to dealers across the United States, which help dealers SELL MORE NOW. Dealer World is committed to spending dealers' advertising dollars as wisely as possible, with a maximum ROI in mind. Dealer World's primary goal is to help the dealers navigate all the changes the automotive industry is experiencing and to offer a better life and income for everyone involved.